Head coach Bruce Boudreau spoke after the Wild’s victory but we could barely hear him because he had lost his voice. When asked about his players getting pumped up for games in Vegas, he snickered with his low voice and said they better. Of course, it’s only a game or two and Vegas’ record at home is still tremendous. So as much as visiting teams enjoy playing in Vegas, the odds are still stacked against them. Especially when it matters. Vegas was 7-3 playing at home in the postseason last season, and I expect them to be as good this spring. 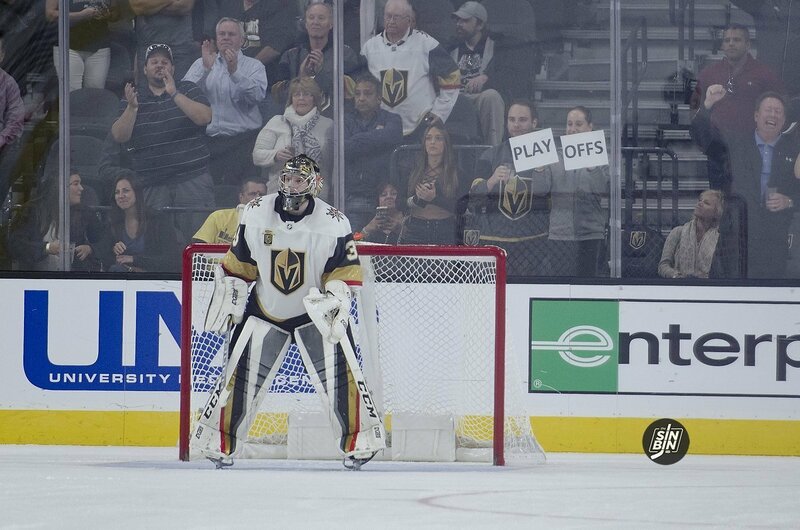 So, Golden Knights shouldn’t worry about amping up other teams and continue to scream, shout, boo, and woooo, as loud as you can.